As you know from the tittle that I'm a Sigma Affiliate now wohooooo! Isn't that great. I always want to try out the sigma brushes and cosmetics and want to be a part of it. Finally I'm a Sigma Affiliate yipiiiiiiii :). 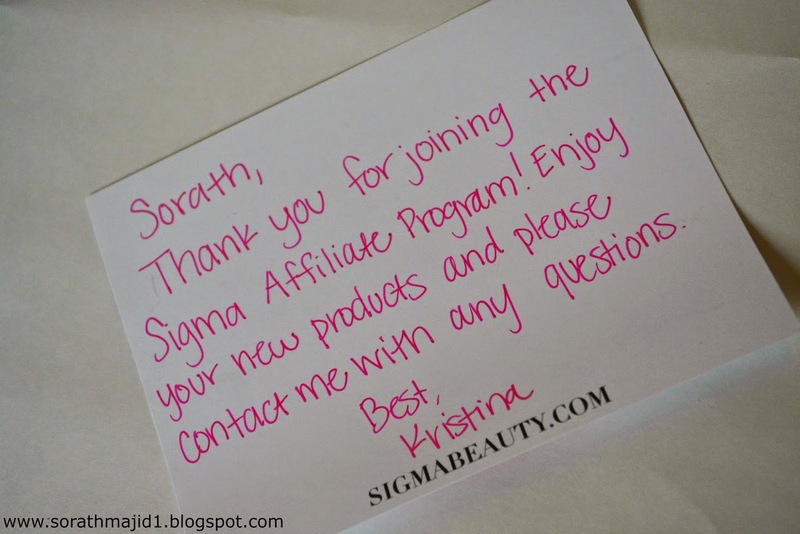 Being a Sigma Affiliate I received the Sigma professional eyebrow kit and a small shading brush as a welcome gift, So scroll down to know more about it. 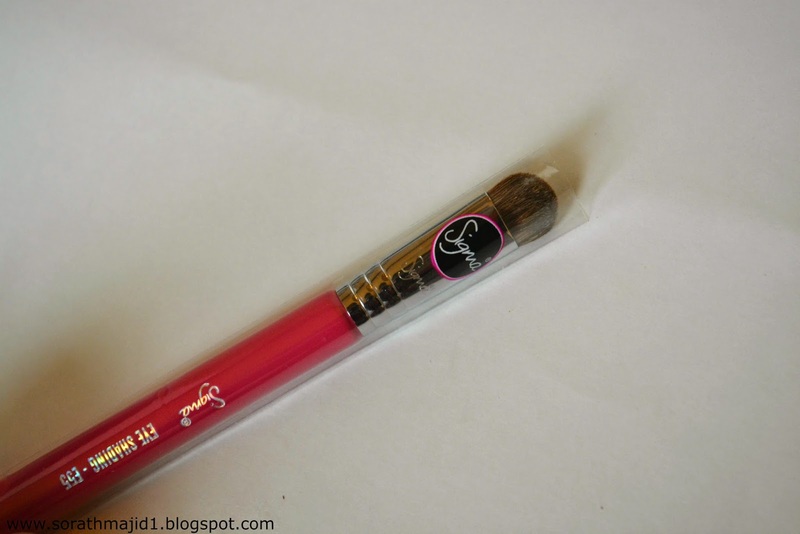 Sigma Beauty was launched back in 2009 and it becoming popular day by day for their affordable high end brushes. 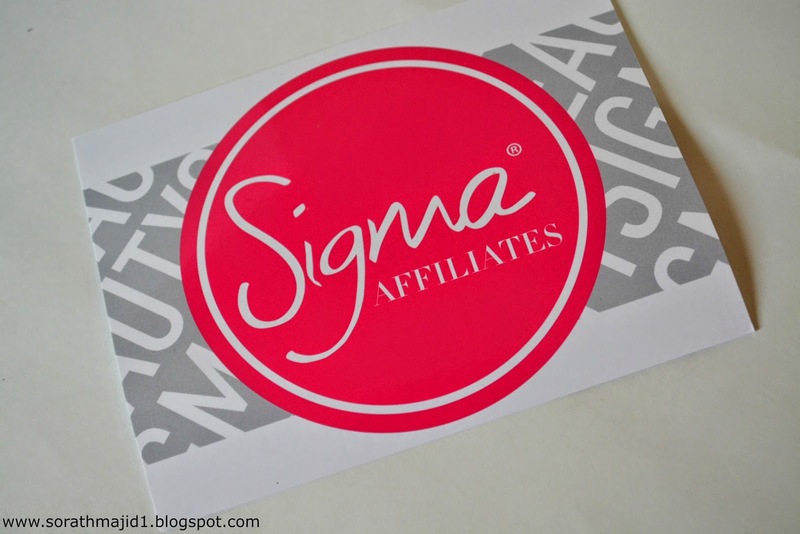 Being a Sigma Affiliate they will give you 10% on the first sale from new clients you direct to their website through your blog page. They will let you know with their new launches and discount codes which you can share with your followers and through their reward program you can earn some of the makeup for your self wooooohooooo. Its a totally cool stuff to join in and its absolutely free so I recommend to my fellow bloggers if you are interested than join this program today. Simply go to their website and you'll see the Affiliate program option just click and fill the all information and after your application accepted they will let you know via your Email Address. 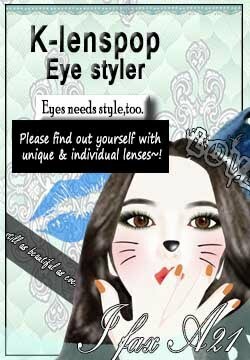 I got this in dark shade. It is a complete kit for a Brow lover like me, I never go out without filling in my brows. Its the one complete kit I'm looking for so long which comes with everything I needed. 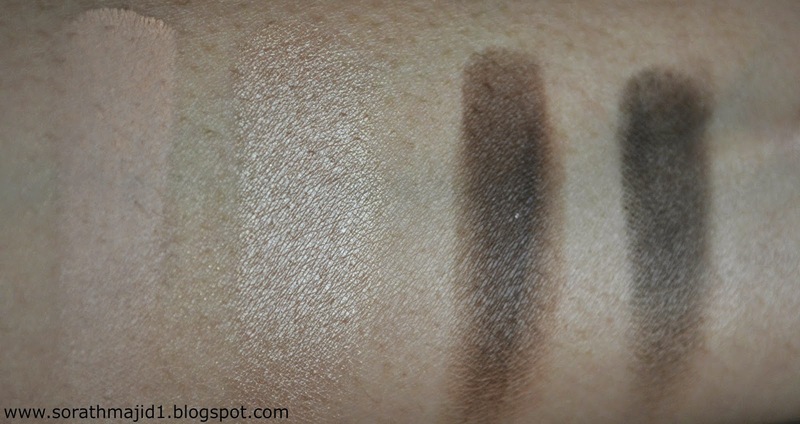 (L to R) Brow highlighter in shade "Bring to light" and Brow Powder in shade "Dark" . I cant tell you how much excited i am about this. it totally worth it guys I just loved mine and I know you are going to love it as well. Sigma Beauty is Offering free worldwide delivery on orders $50+ and this holiday season they are having 10% off code "DEC2014"site wide at Sigmabeauty.com which is valid until December 31st. 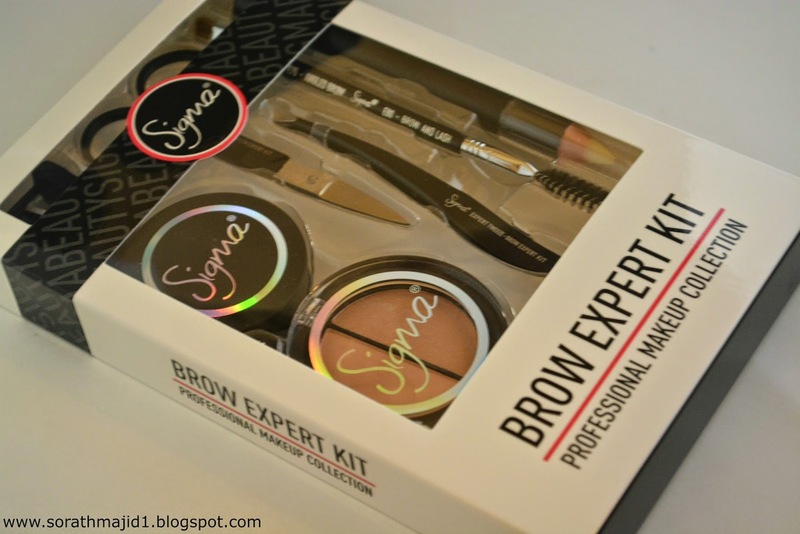 Have you tried this Brow Expert Kit before? Let me know in your comments. Yum I love Sigma brushes personally and the e-55 is a total darling. Congrats! Great post :) What a nice blog. I followed you on GFC, would be happy if you followed back! Thank you for the visit to my BLog! Your blog is amazing ! Following!